When you make a game, you want to like it. You need to like it. It’s like a baby to you. We get it. The thing about games is…well…it isn’t enough for you to like it. You need other people to like it too. That’s the point, right? 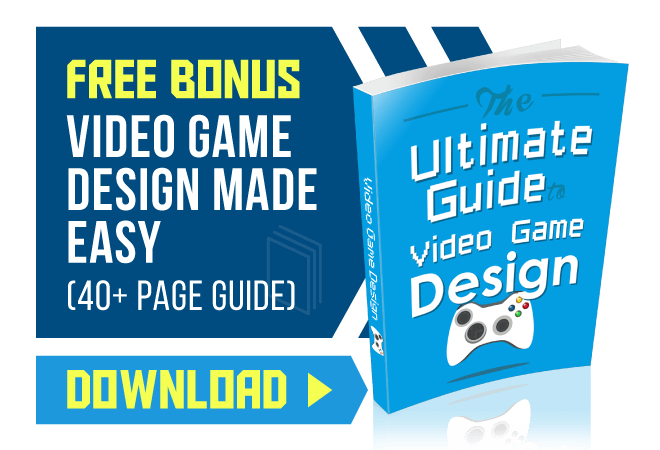 Designing games is all about executing on your vision and bringing joy to others through that execution. Even though it’s hard to share your work with others, eventually you will have to release it to the world. Why not bring players into the fold early? Player feedback and testing can be invaluable when you’re still in a position to make changes. Even AAA games do this, think about the Titanfall 2 Multiplayer test that took place a couple months ago. Heed this warning though, dear game designer: you mustn’t let the nay-sayers lead you too far from your original path. 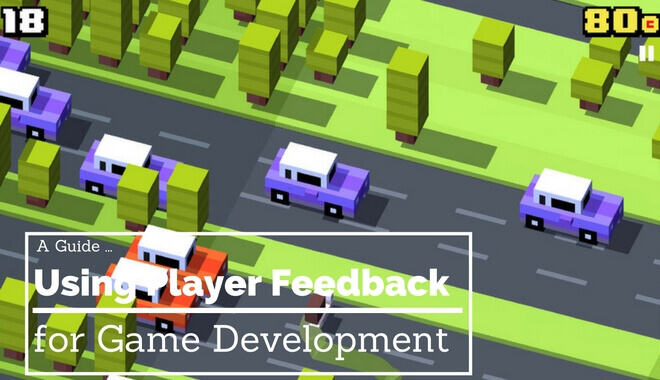 This article will explore how to use player feedback effectively. Consider your intent when making a game. If you’re waist deep in the design process, you should have a clear idea of the finished product that you’re heading towards. On the most basic level, you want to make a game that’s fun to play. That gives you a lot of wiggle room. Crossy Road is fun. Battlefield 1 is fun, too. Those games are completely different experiences (obviously). We are using extremely polarized examples to illustrate the point; the intention behind these games were different from the onset. It’s important to keep your vision at the center of your efforts for the entire design process. If you’re going to use player feedback (and you should), you need to make sure you find players that understand your intent. You need to cultivate a group of players that are giving feedback based on your vision. To go back to our polarized game example, if you have Crossy Road lovers playing Battlefield 1 hoping for Crossy Road, you’re going to get some very bad advice. If you get Battlefield 1 players playing Crossy Road hoping for Battlefield 1, you’re going to get terrible advice. You need players that understand your intent, understand your decisions, and can give you feedback on your decisions from a player standpoint. That’s obviously not good advice for a game like Crossy Road. If players have good ideas that don’t fit your vision, that’s when you have to put the critical thinking cap on. There’s nothing quite like an election year to remind everyone that people have strong opinions about…everything. Just because an opinionated person feels strongly about an idea doesn’t mean it’s the right idea for you and your game. 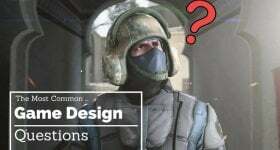 If you’re making a role-playing game, you might hear feedback like “you should make the combat more like Runescape” or “your loot system should be more like World of Warcraft.” If it doesn’t work for your game, ignore it. It won’t be easy, but you can’t get bogged down by players trying to turn your game into something that already exists. Stay focused on your vision! Anything you catch before releasing the game will be one less headache for you post-release. Using player feedback to identify the issues in the game can save you time down the line. Again, we aren’t talking about “Be more like Skyrim” feedback. Having players give you feedback for debugging the game takes some pressure off you. Once early players can get through your game without issues, the masses can too. Despite your best efforts, you’ll have some people that love what you’re doing and others that won’t go near it with a ten-foot pole. If there’s one thing you’ll learn through game design, it’s that you just can’t please all the people all the time. So don’t try! Stick to your vision. Build an audience of gamers that understands your mission. Learn to trust the players who get it, and ignore that ones that don’t understand what you’re going for. This won’t be easy. It’s better to have 100 fans who are crazy about your game than 1,000 fans who are lukewarm about your game, play it once, and forget about it before the week is out.